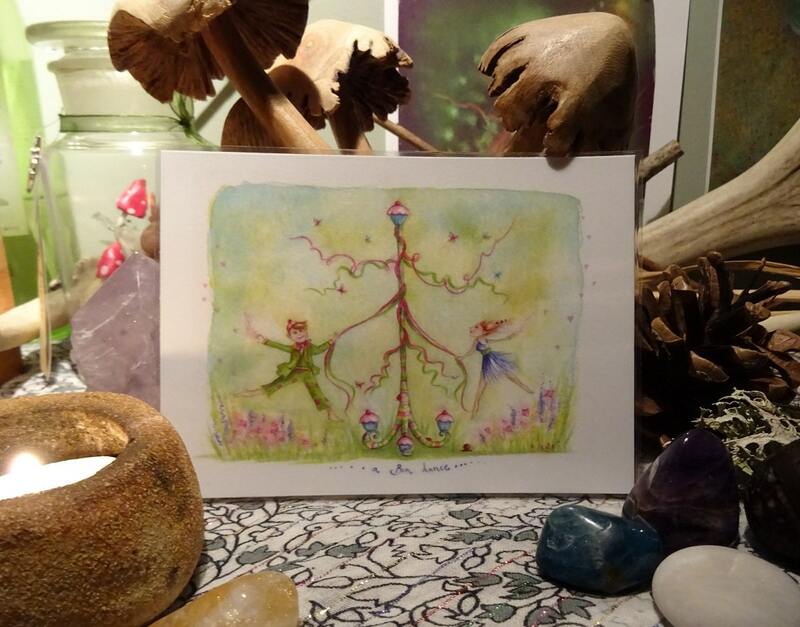 Mini signed print taken from my original artwork, small enough to carry with you or would be ideal for using to decorate a fairy altar. 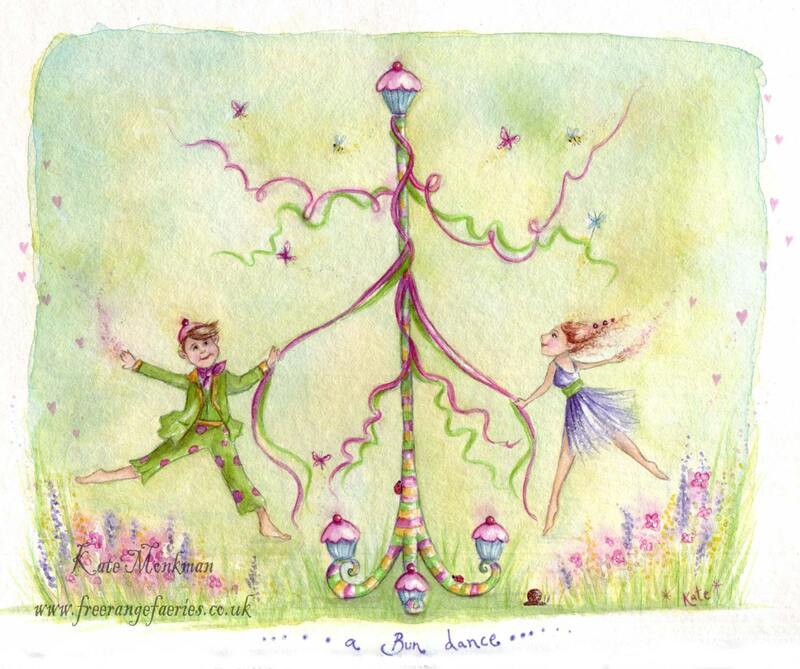 Great fairy print. Thank you. As always, beautiful print. Never disappointed. Would highly recommend. Super quick delivery.